You know the feeling. You've got to get an important presentation done and the clock is ticking away. You need to spend time honing your message, not pushing pixels in PowerPoint & Keynote. 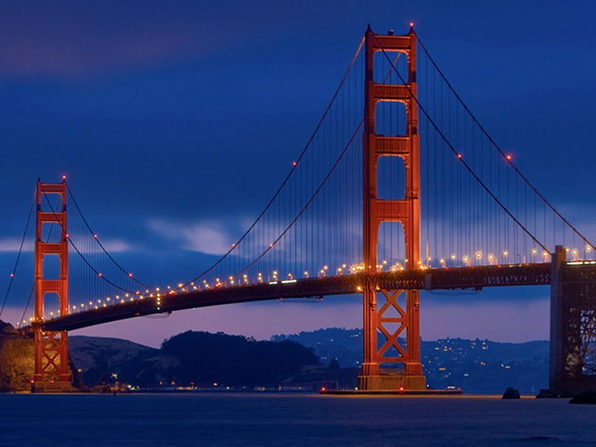 You need slides that look professional and tell a great story. You need to stop staring at that blank slide, and start creating a presentation that impresses and inspires your audience. This Slidevana Complete Bundle is a toolkit that contains over 300 slide layouts (150 slides for both Keynote & PowerPoint) including everything from basic layouts, such as lists, charts, and tables, to layouts that communicate complex business concepts such as timelines, architectures, sales funnels, and common frameworks. Great presentations are about the ideas, not the slides. Yet, most people spend more than half their time making slides rather than honing their message. 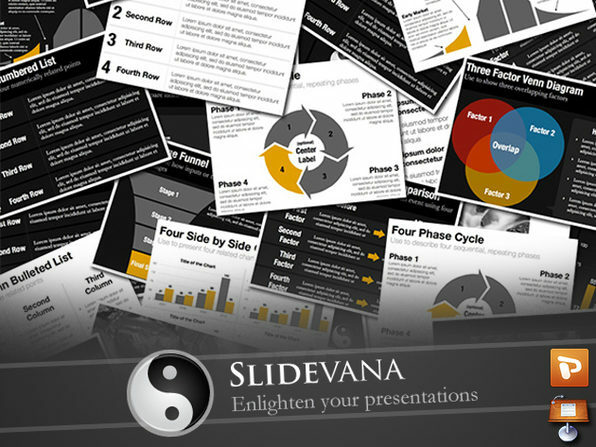 Slidevana takes the tedium out of creating clear, elegant slides so you can concentrate on getting your message right. There's a reason companies like Apple, Disney & ConstantContact use Slidevana as their presentation standard!